Search for Cheap Car Rental at AloTrip.com! Welcome to AloTrip comprehensive car rental search. 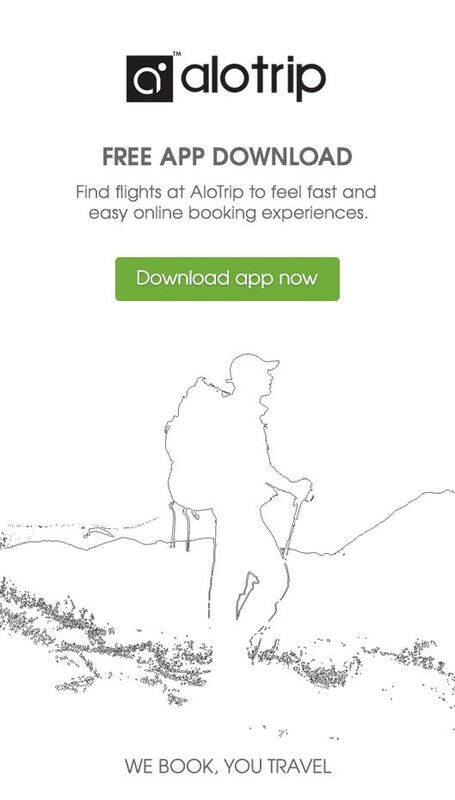 At AloTrip.com, renting a car will be cheaper and easier than ever! We create a smart system that will not only allow our customers to book a car, but to make this process as easy as possible. This will allow our customers to have most suitable car rental at the best deal. We have options for thousands of destinations as well as thousands of car hire suppliers all over the world to find you the lowest price! AloTrip compares thousands of car hire deals for you, so you are guaranteed the cheapest price on the best vehicles. Book your car rental early to get the best deal! Save time, save money - it's free! We never add commission or extra fees! Welcome to AloTrip Car Rental. We offer comprehensive services on car hire. Our search engine saves you time and money by searching thousands of destinations and comparing thousands of car hire deals from car hire companies around the world to help you getaway for less. At AloTrip, your trip will be as comfortable as possible. Why not drive with us? 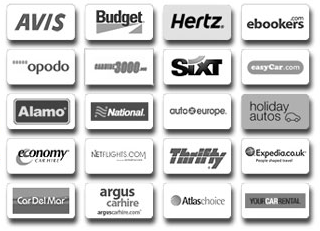 AloTrip deals with all major car hire companies around the world. You can check local suppliers offering the best cars at the lowest price on the date you travel. You will find the best car hire prices available on our web. Once you find the car hire deal convenient you, our system will transfer you directly to the car rental company you want to make your booking. No commission is added during your booking, so you are sure to get the best deal. Need to rent a car for your journey? Just decide your destination and car you need we will offer you all sorts at difference ranges. All you need to do is just enter your destination, your itinerary, your dates of travel and all the deals from the top car rental companies will be available, so you can compare and book your car at a glance. Sorry, no result's founded for this search or filter. Please try another query.